You’re a career woman? Or a supermom who juggles full-time job with a family life? We totally understand that you’ve been through a tiring daily work routine till it triggers stress, stress, and more stress to you. Let us reveal you a secret. A fantastic way to exuviate those layers of stress in you is by spending a few moments alone at a spa retreat. Spa definitely is a place where you can relax while being served with beauty treatment for rejuvenating your body and mind inside and out. So, we pick the spa in malls so you can make it a double excitement – shop and spa. These two are absolutely can release the stress out of you. 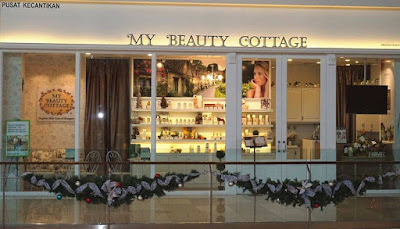 There are many spas options in KL’s malls for you to choose from! Some of you might be too paranoid with chemical products due to the undesired harmful effect resulting from it [Ughh! Can’t imagine the terrible pain you feel when your skin turns red or blotchy] which we understand why you freak the hell out of the chemical product. We totally understand that you wanna protect yourself. Well, do not freak out! 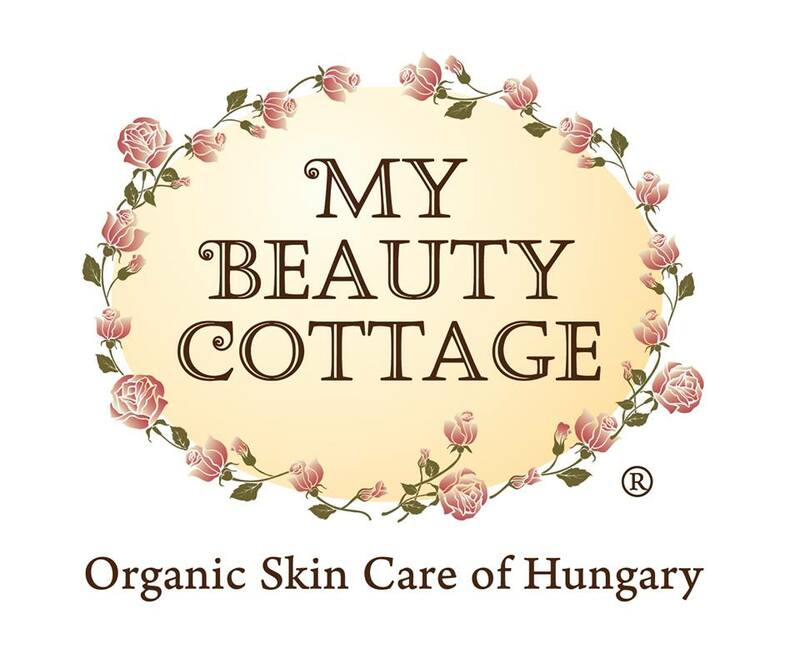 With My Beauty Cottage, there is no such thing as harmful effect anymore because it is 100% made using natural and organic products and it obviously not gonna destroy your skin. In fact, you will be surprised to see your face silky, smooth, glowing and healthy! We even heard that usually spa which provide natural beauty products are crazy expensive and hard to find but not in here. In fact, the price starts RM 98 to RM 311! With multiple award winner of Malaysia's "Best Organic Spa" awarded by Women's Weekly Spa Awards and Harper's Bazaar Spa Awards have proven that this spa is absolutely a great choice for a restful and relaxing session specially for you. What are you waiting for huh? Go and check out their Facebook and website for more details. 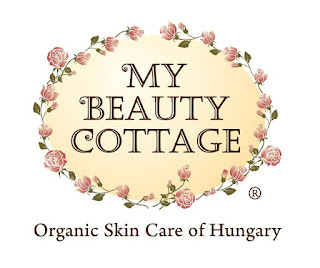 Dear natural product lover! You need to be particularly cautious about the possibility of you feel like eating your own skin as the products smell so delicious which is enough to make your mouth open. LOL. 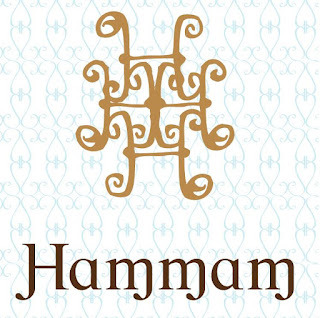 Hammam spa? Who doesn’t know it? 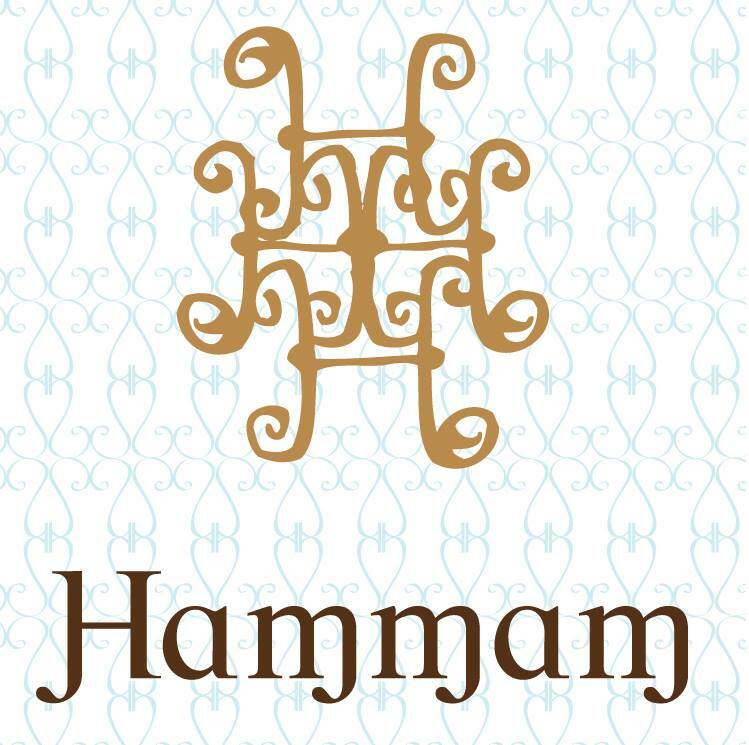 If you’re a spa lover, you’ll be like “Oh my gosh!” or “Superb spa ever!” You will also express the same thing the instant you step into this Hammam spa. 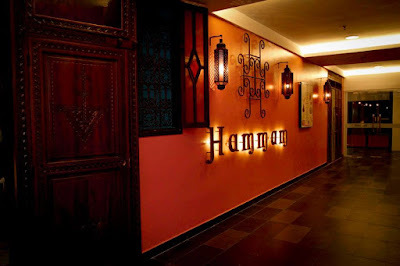 The spa is famous with its Turkish bath. 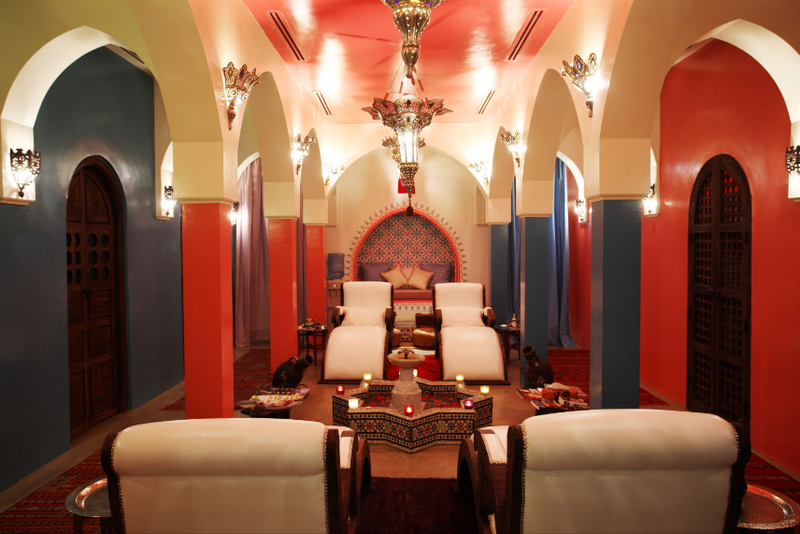 FYI, Turkish bath is a hot-air, bath pure and simple which we bet that you’ll be struck with the sense of pleasure when you try it. 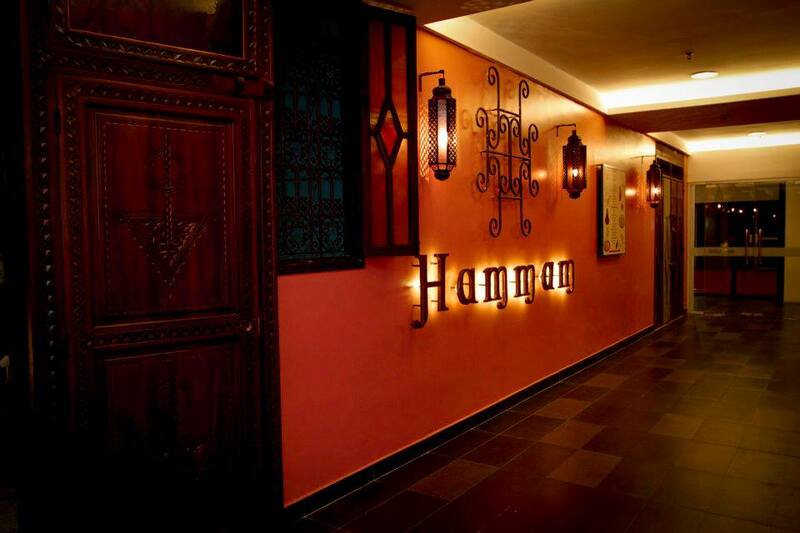 You’ll fall in love with the decor of the spa as well as its quiet and peaceful surrounding (. This spa is absolutely the perfect place to relax and heal. Through this explanation, we know that you have fallen in love with this luxurious spa. So girls, you critically need to save up your money for this because it's a bit expensive (but) it’s totally worth every penny and you’re definitely gonna return! Foot pain while shopping is a common complaint among shoppers but the extraordinary thing is if you take your shoes off and that stinky foot odor spreads out and on that time, it’s just too little too late for you to spread the antiperspirant. Stop humiliating yourselves! You’ve gotta make sure your feet in healthy condition so you can continue the excitement of shopping. Even though you wear well-fitting and comfortable shoes, it still can’t promise that you won’t have any pain so why don’t you drop into this spa as they got a spa specialist; The Dr. Fish! (It’s Gara Rffa Fish actually. Fish can’t be a doctor!). This treatment is not only improve circulation and release the pain but also reduce odour in your feet! This is definitely the best remedy for your stinky feet (I hope these fishes are not dying out shortly when you immerse your feet into them. 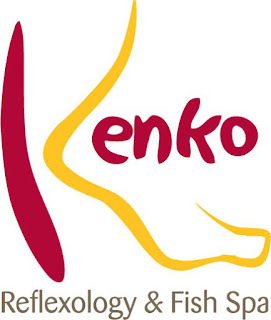 LOL) With this Kenko’s popular “Dr. Fish” Garra Rufa Spa Therapy” treatment, you don’t have to deal with the embarrassment of stinky feet while shopping anymore as it’ll bite off (don’t worry, these fishes are toothless.) at the dead skin which leaves your feet feeling refreshed, healthy and smelling pleasant too. On top of that, Kenko also known for its unique massage technique and style where the therapists use only their thumbs and fingers on reflex areas that correspond to all organs, organs as well as all parts of the body. So dear, don’t worry, no needles here. Wanna know more? Why not check out their website for more details! Urban Retreat Spa @ The Curve. Imagine yourself being taken care of, gently massaged and you’re able to relax both your body and mind. You feel like you're in paradise and you can have it all in Urban Retreat Spa! This spa treatment is perfect for people who are stressed, tired and had a hard day of working and shopping too. Urban Retreat Spa offers a variety of mesmerizing and quality spa treatments for both mind and body like Thai Yoga Massage, Lymph Drainage Massage and Pregnancy Massage at affordable price. Another amazing thing is Jet Lag Recovery (we’ve just realized this treatment can be beneficial to us) is also provided which you're sure to be impressed. So, if you return to Malaysia after living or working abroad. Do come to this spa to cure the jet lag in you. Once you got here, make sure you spend about 90 minutes to get the most out of your experience or else, believe it, you’ll feel like it's never, never enough. What are you waiting for huh? Soothe and pamper yourself now because you deserve to be appreciated.